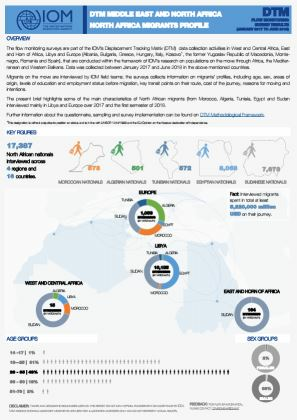 Following the escalation of armed conflict in Suq Al Khamis, Aziziya and southern Tripoli on 05 April, over the past 24 hours at least 310 households (approximately 1,550 individuals) have been displaced to other areas in Tripoli, Bani Waleed and Tarhuna. 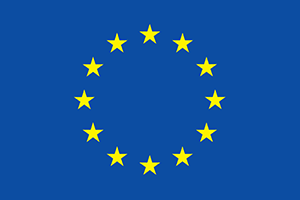 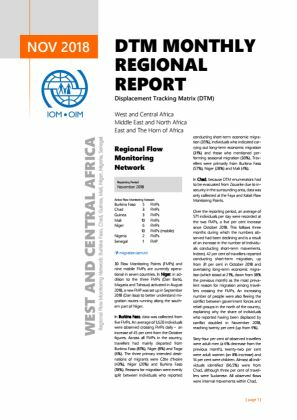 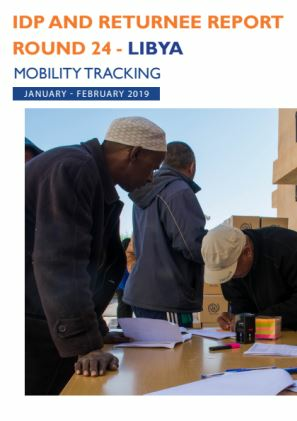 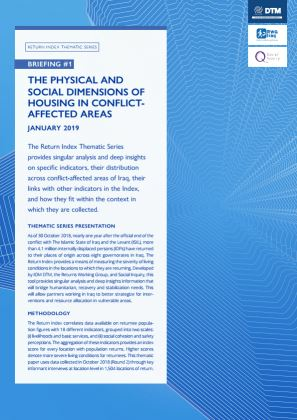 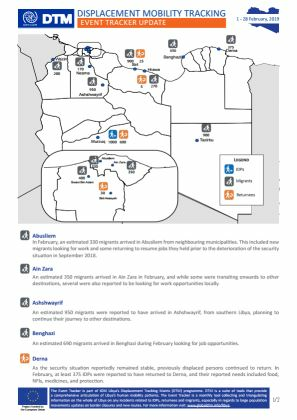 This report presents the findings of round 24 of the mobility tracking component of the Displacement Tracking Matrix (DTM) in Libya, covering the reporting period January to February 2019. 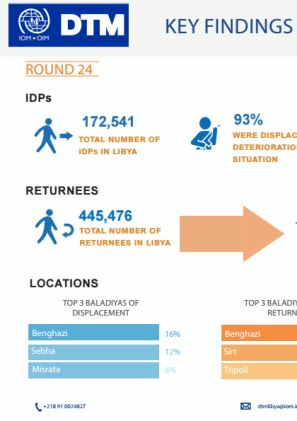 In Round 24, the number of identified returnees in Libya remained stable at 445,476 individuals. 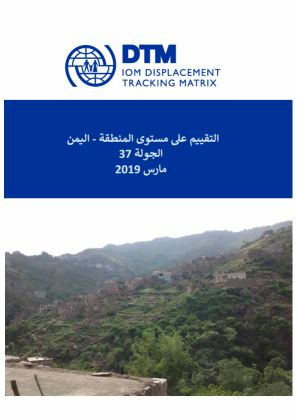 DTM Displacement event tracking in Libya covers all the events related to population movements during one month. 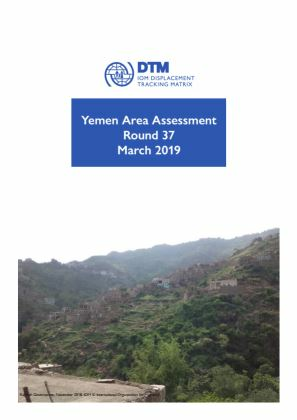 In February 2019, events related to displacements and population movements were recorded in 13 Muncipalities (Baladiyas) all over the country. يغطّي تقرير أداة تتبّع الأحداث الخاصّ بليبيا جميع الأحداث المرتبطة بتنقّل السكان على امتداد شهر من الزمن. 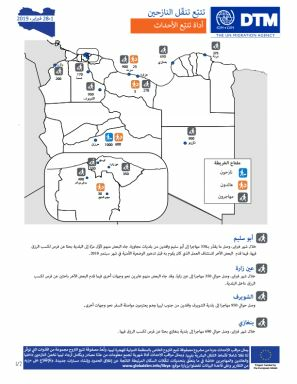 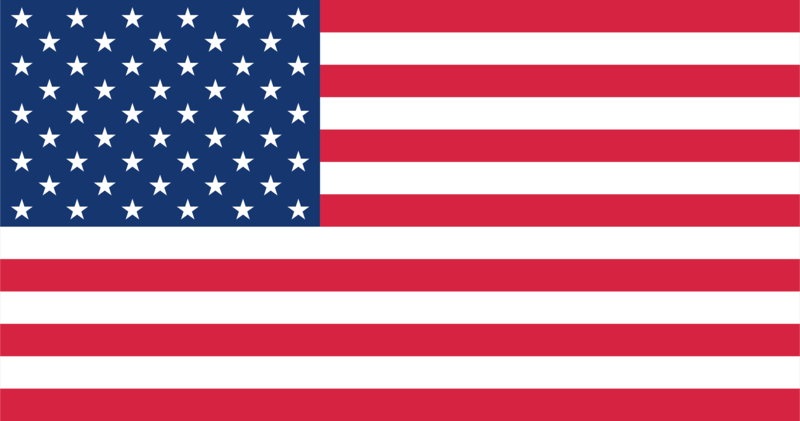 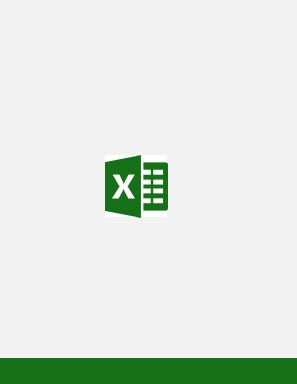 وخلال شهر فبراير من سنة 2019 ، سجّلنا أحداث متعلّقة بالنّزوح وتنقل السكان في 13 بلدية في مختلف أنحاء البلد. 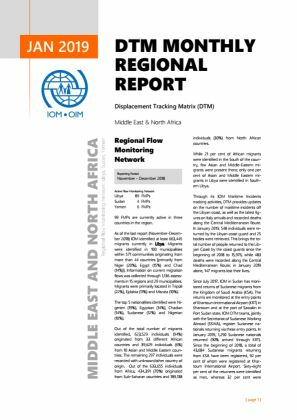 Detention Centre Profiling is a component of IOM Libya’s Displacement Matrix programme. 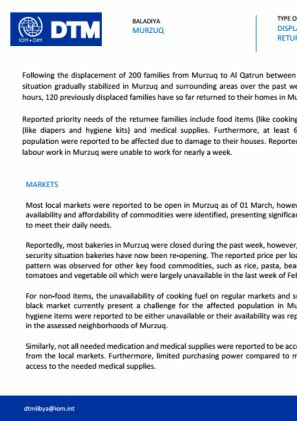 Following the displacement of 200 families from Murzuq to Al Qatrun between 22 and 24 February, the security situation gradually stabilized in Murzuq and surrounding areas over the past week. 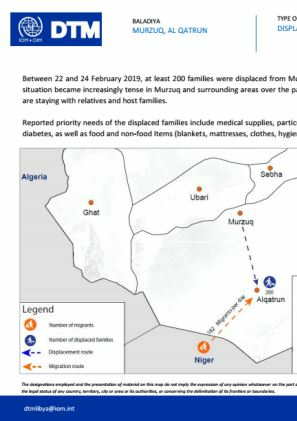 Between 22 and 24 February 2019, at least 200 families were displaced from Murzuq to Al Qatrun as the security situation became increasingly tense in Murzuq and surrounding areas over the past week. 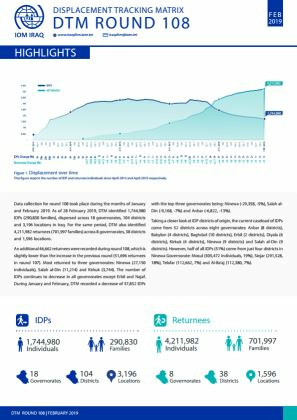 Reportedly, IDP families are staying with relatives and host families. 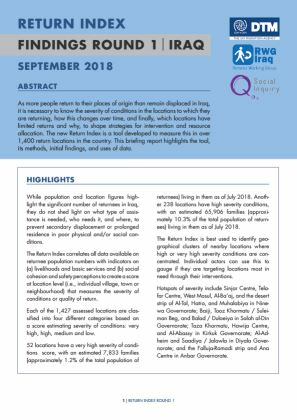 This is an interactive profile generator that displays snapshots of each of Libya’s 100 baladiyas gathered through DTM Libya’s Mobility Tracking assessments.